The company deals in a wide range of Glass Sheets in the national as well as international market. 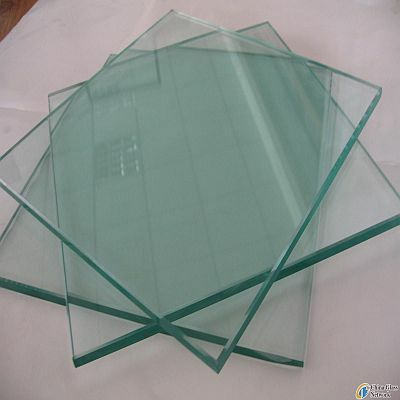 Our range of Glass Sheets includes Float Glass, Tinted Glass, Plain Sheet Glass, Toughen Glass, Looking Glass, Mirrors, Glass Frames, Stain Glass and Designer Glass and all type of processed Glass as per the requirement of the clients. The all kind of Glass that we supply in the market are available in varied shapes and sizes. Besides, we are reckoned as one of the prime Glass Sheet suppliers in India.